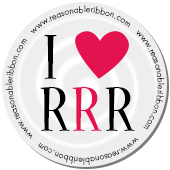 Really Reasonable Ribbon Blog: RRR Pre-Holiday No Calorie BLOG CANDY! This post will remain on top until the drawing on 12/8. Please scroll down for the new daily posts. To enter to win our BIG RRR Blog Candy giveaway, please click HERE.